Grant says the board is discriminating against her by holding a byelection instead of appointing her to the post now that the original winner of the seat has stepped down. A parent who came in second place in a school board trustee race last October has filed a human rights complaint against the York Region District School Board over its decision to hold a byelection in the now-vacated seat. 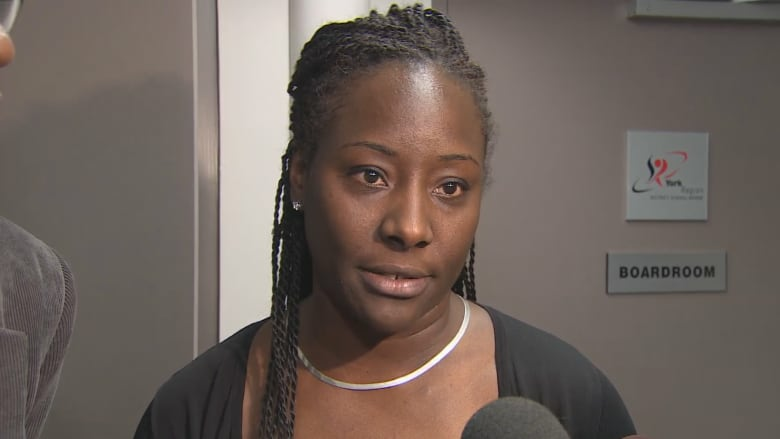 Charline Grant, a prominent critic of the scandal-plagued YRDSB, says the board is discriminating against her by holding a byelection instead of appointing her to the post, now that the original winner of the seat has stepped down. She believes the move is a form of "reprisal" against her for having previously spoken out about the board. Grant lost the Oct. 22 election to Anna DeBartolo by about 2200 votes. DeBartolo officially resigned in January of this year, citing personal reasons. Shortly after, the board voted in favour of replacing DeBartolo through a byelection rather than appointing a trustee — both are options laid out in the Ontario Education Act. 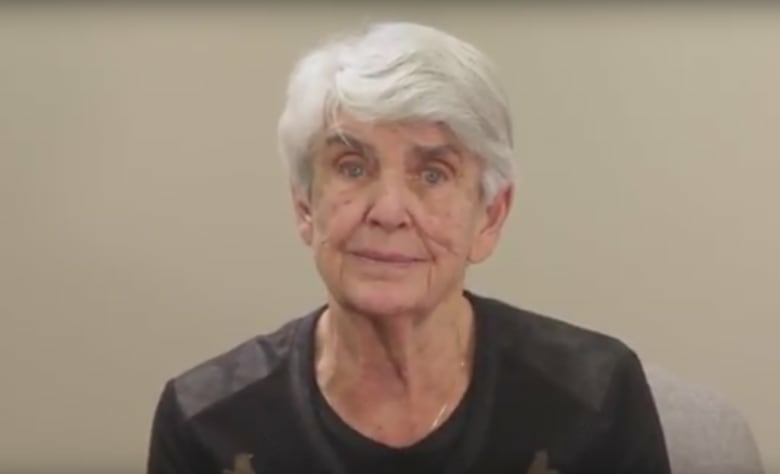 In her application to the Ontario Human Rights Tribunal, Grant argues that in the past when a trustee stepped down, the board appointed the candidate who came in second place, citing three examples since 1991. She says that only once in that time has a byelection been held. "The YRDSB board of trustees made a decision to deviate from past practice and appoint me, instead of opting to hold a byelection at an anticipated cost of $177,000," she wrote in her application, calling it a "discriminatory decision." The YRDSB says they have yet to receive Grant's complaint and declined to comment on it, but wrote in a press release in January that trustees had "determined that holding a byelection would provide the residents of Vaughan with a fair process to democratically select their representative." Grant doesn't see it that way. "Had it been someone else [other than me] it would have gone differently," she told CBC Toronto. The most recent instance of a York trustee stepping down — Georgina trustee Nancy Elgie — resulted in a byelection in June, 2017. Grant says that's an aberrant example, telling CBC Toronto that "the only time that they've had a byelection since 1991 was when the trustee called me the N-word." Elgie stepped down after she was overheard using the slur when referring to Grant at a school board meeting in 2016. Grant filed a human rights complaint in that instance as well, and the board officially apologized to her several months later. The 2016 incident marked the beginning of several years of criticism and scrutiny of the YRDSB, beginning with accusations that school staff discriminated against some students. A 2017 review by the province determined the board was operating under a "culture of fear" and "systemic discrimination." Then-education minister Mitzie Hunter issued 22 directives to address the concerns. The board's former education director J. Philip Parappally resigned following the report. In her application, Grant drew on her history with the board and her past complaint, arguing that "there has been animosity from the board of trustees towards following this application." A statement from the board on Wednesday, while not addressing Grant's specific issue, says that the board has made "great strides in advancing equity, inclusion and human rights" over the last two years, citing the establishment of a Human Rights Commission office. The January board decision to hold a byelection sparked anger among some York parents and community members. Drupati Maharaj, who wrote a letter to the YRDSB that was quoted in Grant's human rights complaint, told CBC Toronto that the decision was unjust and a waste of money. "It's $177,000 and they've wasted enough money in that board," said Maharaj, whose now-grown children were students in the YRDSB. "I ask in that letter, the first two times or three times that they had just promptly hired the runner up, were they not being fair to the people at that time? Were they short-changing the people at that time?" she said. Other parents, including the advocacy group "YRDSB Kids Need Help," took to Twitter to express their frustration. In her application, Grant asks both that she be appointed as trustee as well as for human rights training and policy updates for the board of trustees. It's possible that even if her application is unsuccessful, she'll end up serving on the board — Grant is also running in the byelection, which is set for April 25. "I'm running because I have children in this board," she said. "I've heard from parents, who are not happy,"